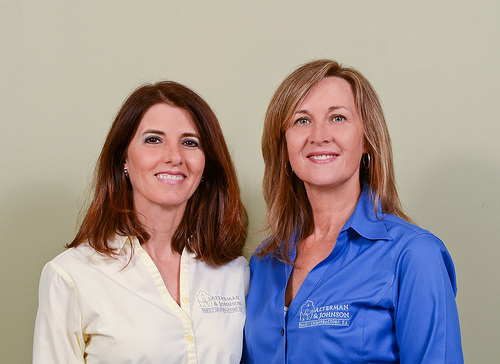 Upon entering our office, our chiropractic assistants will welcome you as a member of our chiropractic family. We will request that you complete our patient forms located in the New Patient Center. 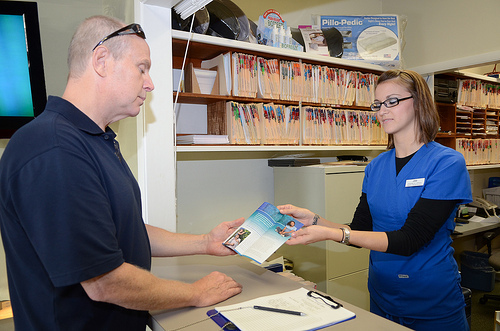 This paperwork provides us with your health history and information on your condition or wellness goals. Next, you will have a consultation with Dr. Alterman or Dr. Johnson. 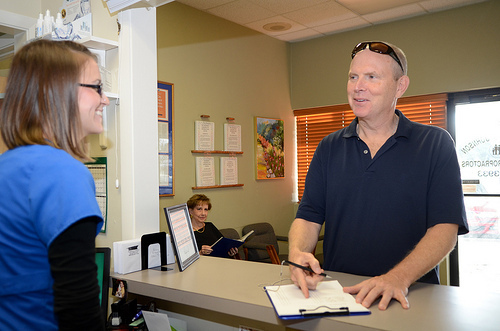 This consultation is at no expense to you and is designed to be a conversation so the doctors can learn more about you, your condition, and expectations to determine if chiropractic care can meet your goals, and if our office is the right place for you. After your consultation, the doctor will perform a complete chiropractic examination to determine how your body is functioning. Chiropractic, neurological, orthopedic, postural, and physical tests will be performed. However, nothing will be done in our office without your consent. Depending on your specific condition, we may take X-rays as well. 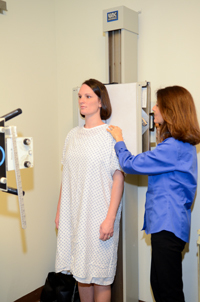 X-rays help us develop the most effective care plan for you, and alert us of any serious spinal conditions. Most people are amazed once they see their X-rays up close. In some cases, they can even identify their misalignments and degeneration themselves. Have we found the problem? 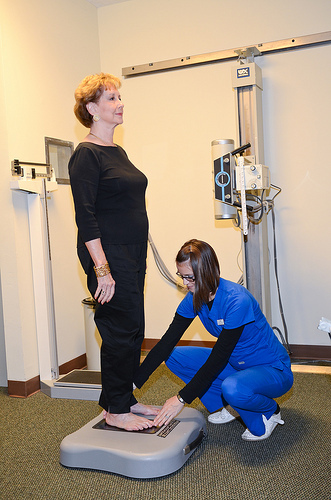 After reviewing your health history, goals, and examining your spine and X-rays, we will discuss our recommendations and let you know if you are a good candidate for care in our office. At the conclusion of your report of findings, if you are accepted for care, and if you choose to accept our recommendations, we will begin right away. This may include spinal adjustments, and home care instructions. This is an interactive experience, so you will be encouraged to express concerns about the different styles of treatment anytime. We offer a series of workshops weekly at both the Beach office and Blooming Bellies - Mommy and Me Chiropractic. There are a variety of topics covered, from Relieving Common Pregnancy Complaints Naturally, to Addressing Physical Stress to Stress Management Strategies. These workshops are encouraged for all practice members, are FREE and open to the public. You will learn more about our workshop series from the doctors at your report of findings and are encouraged to avail yourself of them.